After a day of errands in Manila, we dropped by MOA for dinner before taking the bus home. 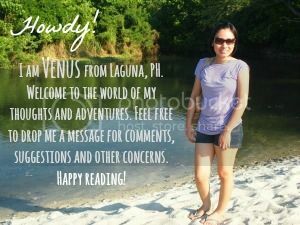 Because Doc K was very supportive of my blogging craze, she said we need to dine at a place where we haven't gone before so we have something new to taste and blog about. 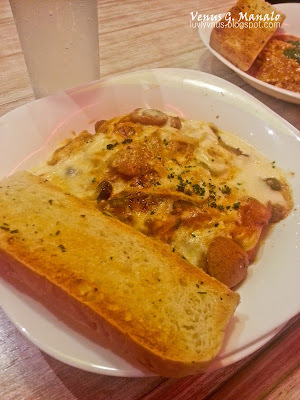 Driven by our curiosity to know what ravioli is, we settled at Bistro Ravioli. And indeed, we made a wise decision. Bistro Ravioli is at the Ground Floor, North Arcade of SM Mall of Asia. 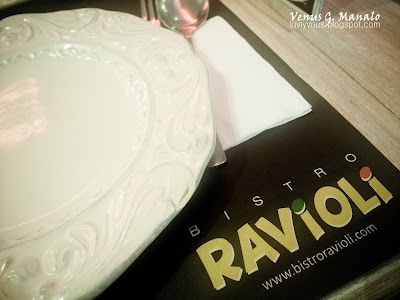 Taking it from their website, Bistro Ravioli started out as a small kiosk in the food court of a bustling mall in the Ortigas Business District. Simply called “Ravioli”, the kiosk put the spotlight on this traditional Italian dish of stuffed, savory pasta pillows, inviting hungry mall-goers to try “the goodness of fresh pasta”. The kiosk rapidly gained widespread acclaim for its delicious and refreshing take on specialty pasta, and less than a year after it served its first ravioli to the public, a bistro was born. 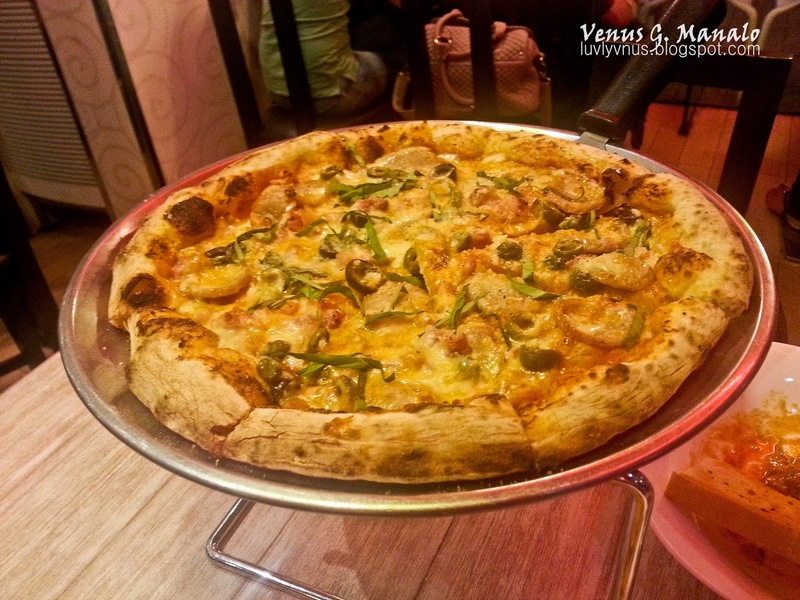 We were so intrigued with what they offer in Bistro Ravioli that we ordered their must-try foods for their ravioli, chicken and barbecue, pasta and pizza choices. We ordered Spinach and Feta Cheese Ravioli in Pesto Sauce. So what is ravioli to begin with? They are small, square pasta cases stuffed with meat, cheese or vegetables then cooked in a pan of boiling water and served with tomato or other flavored sauces and often grated cheese (Source: BBC). 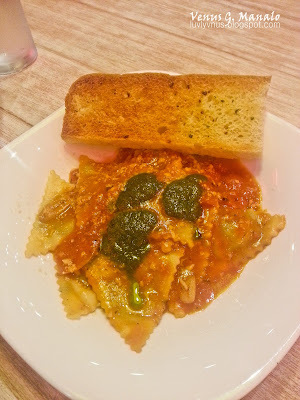 The one they serve at Bistro Ravioli contains spinach and feta cheese enveloped in pasta pillows and sautéed in their traditional pondoro sauce topped with pesto (Source). 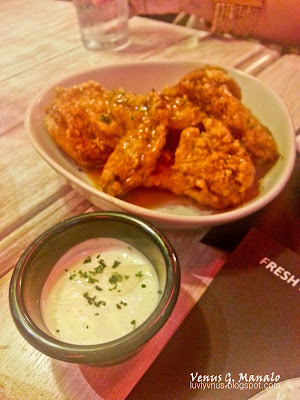 For the chicken and barbecue, we ordered their version of buffalo wings, Diablo Wings. Next is their pasta bestseller, Sausage Ragu. Ragu is a meat sauce that is typically served with pasta. It usually has ground beef, tomatoes, onions, celery, carrots, white wine and seasonings (Source). On to their must try brick oven baked Margherita pizza. 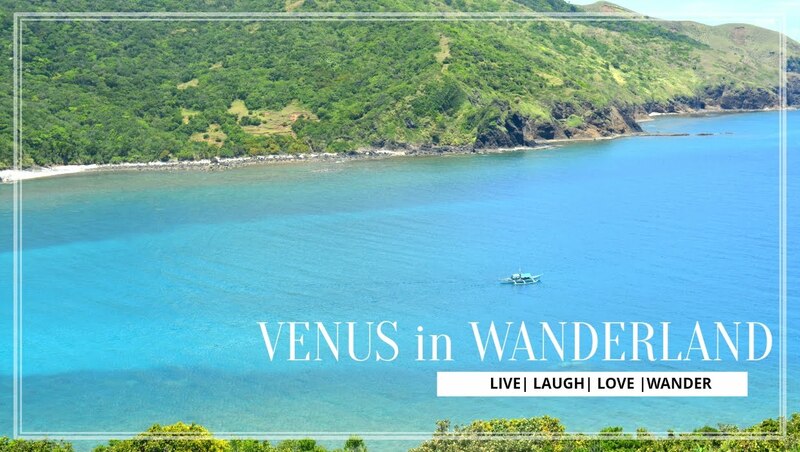 Why I would return to Bistro Ravioli? Place - Although the space is small, its comfortable and perfect for talks and bonding. Service - The staff and crew were courteous and accommodating. Food - I love the idea that they serve freshly prepared food because it's healthier and taste better. I also love that my vegetarian friends can dine here. Price - We spent less than 1,200 bucks for four orders and drinks. Not bad! Know more about Bistro Ravioli through their website or their Facebook page here.